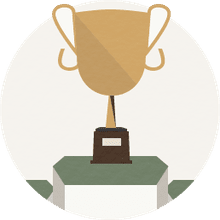 Who Was First American Golfer to Win the British Open? Who Was the First American Golfer to Win the British Open? Who was the first American citizen to win the British Open? Answer: Jock Hutchison. Who was the first golfer born in the United States to win the British Open? 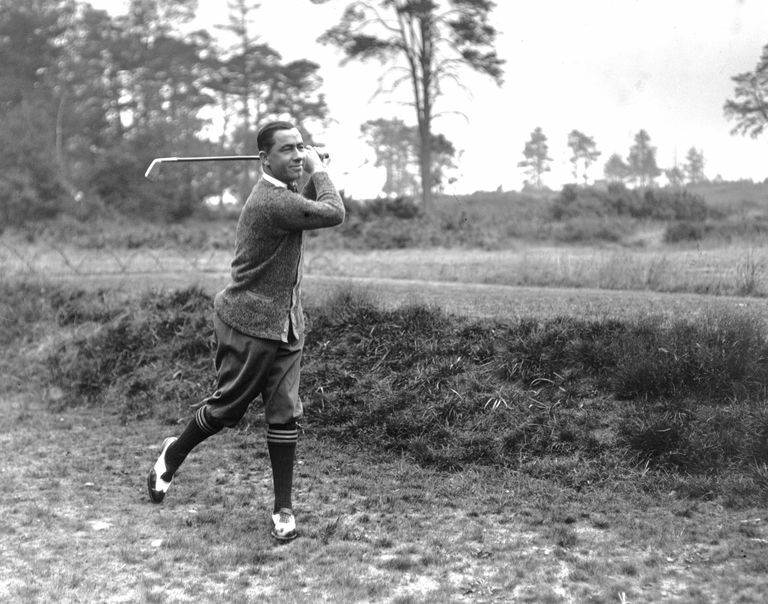 Answer: Walter Hagen. The answers are different, but the two golfers who are the answers to these questions won their Open Championships in back-to-back years. Jock Hutchison is the golfer who has the distinction of being the first citizen of the United States to win the Open Championship. He did it at the 1921 British Open. Hutchison was a Scotsman by birth; in fact, he was born in St. Andrews. But he gained American citizenship in 1920. The next year, the Open was played at The Old Course at St. Andrews, and Hutchison returned to his native home to play it. Good decision! Hutchison won that Open in a playoff over amateur Roger Wethered. Odd twist to the story: Wethered had to be talked into showing up for the playoff. Read our recap of the tournament for more. Just one year after Hutchison's victory, "The Haig," Walter Hagen, won the 1922 British Open to become the first native-born American winner of the Open Championship. Hagen beat his rival Jim Barnes - they battled frequently in PGA Championships - by one stroke at Royal St. George's Golf Club. Hagen was born in Rochester, New York. So although he was the first American-born winner, he was also the second consecutive American to win the Open! In fact, after Arthur Havers' victory in 1923, the next 10 Open champions were all Americans. They included USA-born golfers Hagen, Bobby Jones, Gene Sarazen and Denny Shute; and golfers who had acquired American citizenship, Barnes and Tommy Armour.